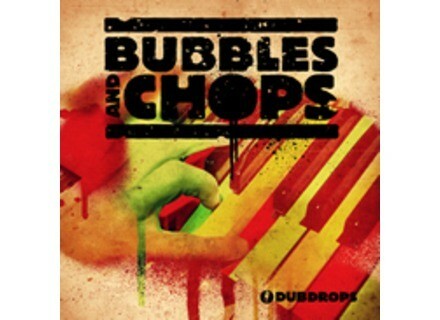 Bubbles And Chops, Reggae / Ragga / Dub Sample from Loopmasters. These 200 Samples between 64 – 132 Bpm have been recorded using Real Hammond B3 Organs and 145 Leslie combos, Yamaha Grand Pianos, vintage Fender Guitars and the Vox Ac-30. Over 200 Dub and Reggae Organ, Guitar and Piano Bubbles and Chops. 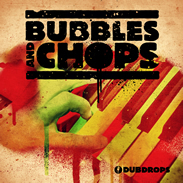 Visit www.loopmasters.com/product/details/646/Bubbles_And_Chops for more details. Loopmasters King Roc Deep & Tech House Producers should expect to find a collection of samples created by King Roc which weigh in at 800MB, with 550 samples including 320+ loops at 125Bpm and 230 Single Sounds.